February 6, 2019 10:47 am. Wednesday is bookies’ odds day at Neds.com.au and have we got a couple of beauties on offer for punters today. 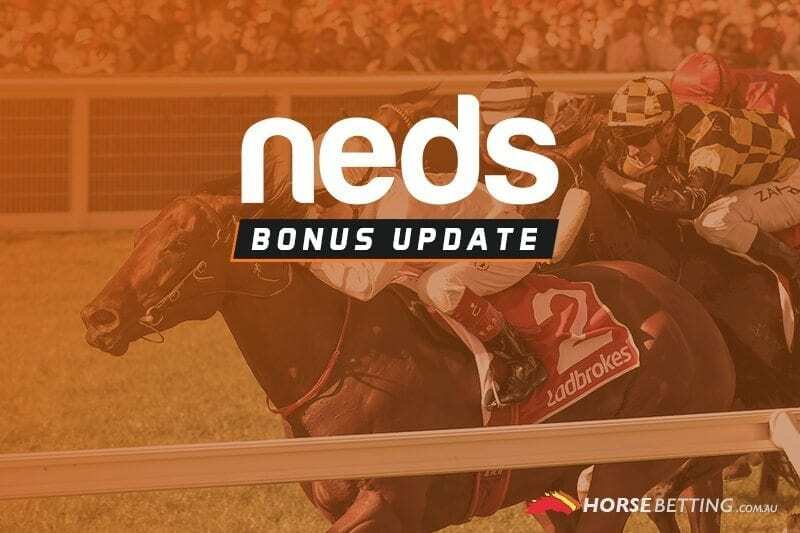 As is the tradition for our friends at Neds every hump day, they have identified a single runner and provided punters with an opportunity to get boosted odds. Our first focus is at Randwick in Race 3 where Toryjoy is the runner in our sights. Neds has supersized the odds on the number two runner. The maximum bet is $50 and the bookies odds are only available in the nominated Specials Market. Race three at Randwick kicks off at 2.50pm AEDT today. Toryjoy is currently paying $3 in most fixed odds markets. The Waller-trained runner has placed in each of its last four starts and looks a quality option in this field. Ensure that you’re eligible for this special by reading all of the terms and conditions below. Gamble responsibly.